If you can't stop thinking about Indian food, you're in luck: we've found the freshest Philadelphia eateries to quell your cravings. Here are the newest places to check out the next time you're in the mood for curries and naan. 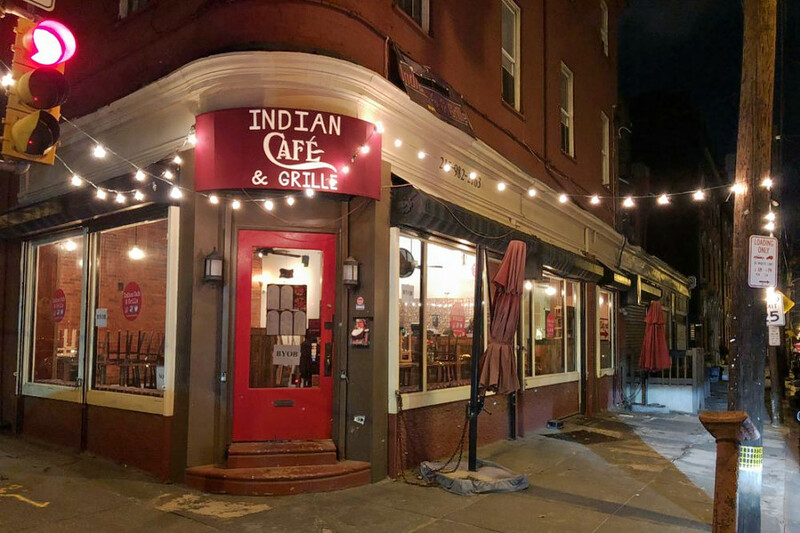 Indian Cafe & Grille is a new BYOB Indian and vegetarian spot in Northern Liberties. Its menu includes a classic list of appetizers, breads and tandoori specials, as well as meat, seafood and vegetable options. The restaurant also does catering and rents out its space for private events. With a 4.5-star Yelp rating out 14 reviews, Indian Cafe & Grille has been getting positive attention. 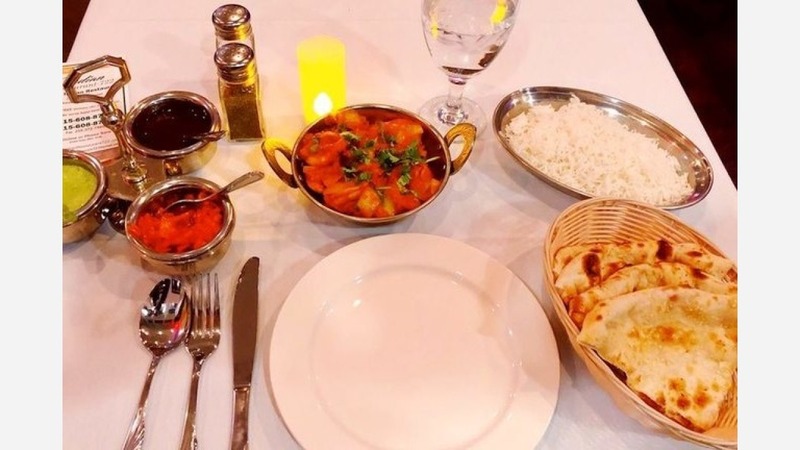 Yelper Tara M., who reviewed Indian Cafe & Grille on March 2nd, wrote, "The first time, my friend and I shared the samosas and a fried fish appetizer that were both amazing. I had a salmon dish which was spicy and flavorful. My friend got the paneer tikka masala, which was equally as good and tasted like a true homemade recipe." Yelper Morgan B. wrote, "My friends and I come here often (probably once a week at this point) and always have a great experience. The owner and staff are amazing--so friendly, attentive, and are always willing to help if you aren't sure what to order." Indian Cafe & Grille is open Monday-Saturday from 11:30am-9:30pm, and Sunday from noon-9:30pm. Indian Restaurant 722 is another recent addition to Northern Liberties. The restaurant, which is also BYOB, serves up fresh and healthy Indian cuisine, including a selection of appetizers, soups, tandoori specials, lamb, chicken and biryani. The eatery also has a long list of vegetarian entrees. Indian Restaurant 722's current Yelp rating of 4.5 stars out of 14 reviews indicates positive attention from users. 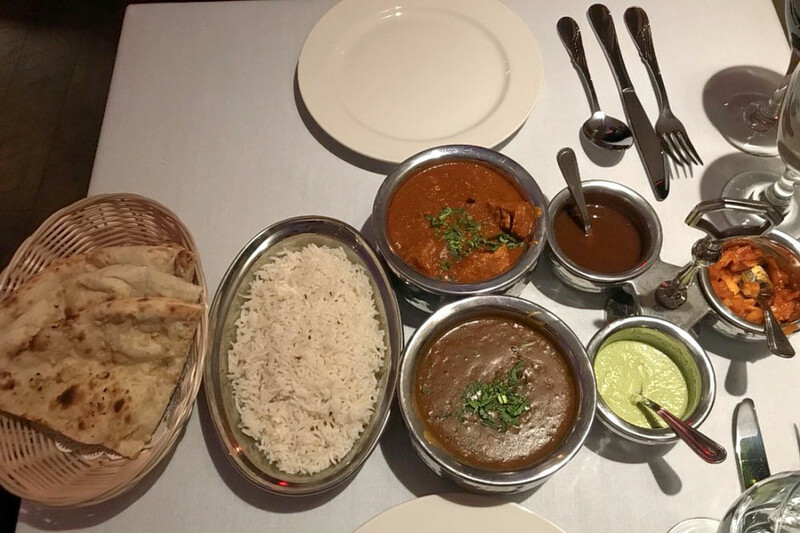 Yelper Nathan S., who reviewed Indian Restaurant 722 on February 28th, wrote, "Delicious food and the atmosphere is nice and the service is stellar. We got the chicken tikka masala, the chana saag, naan, mango juice, and rice pudding for dessert." And Erin G. wrote, "Dropped by here for lunch and was incredible pleased by what I found. The servers and owners are incredibly nice and welcoming. The servers are very attentive." Indian Restaurant 722 is open Monday-Thursday from 11:30am-10pm, Friday from 11:30am-11pm, Saturday from 12:30pm-11pm, and Sunday from 12:30pm-10pm. Tandoor Authentic Indian is a new eatery specializing in delivery and take-out. Menu offerings include both vegetarian and non-vegetarian options, including specialty dishes like chicken tikka masala, tandoori shrimp, lamb korma and paneer makhani. Tandoor Authentic Indian current rating of four stars out of seven reviews on Yelp indicates the newcomer is finding its way, but it's still early days. Yelper Chris M., who was one of the first users to visit on February 25th, wrote, "The entrees were amazing. The meats were marinated and well tenderized--they were not just broiled meat and then swimming in sauce." Marc M. noted, "This restaurant has amazing authentic Indian food. I ordered on Grubhub, and now I look forward to eating there in person." 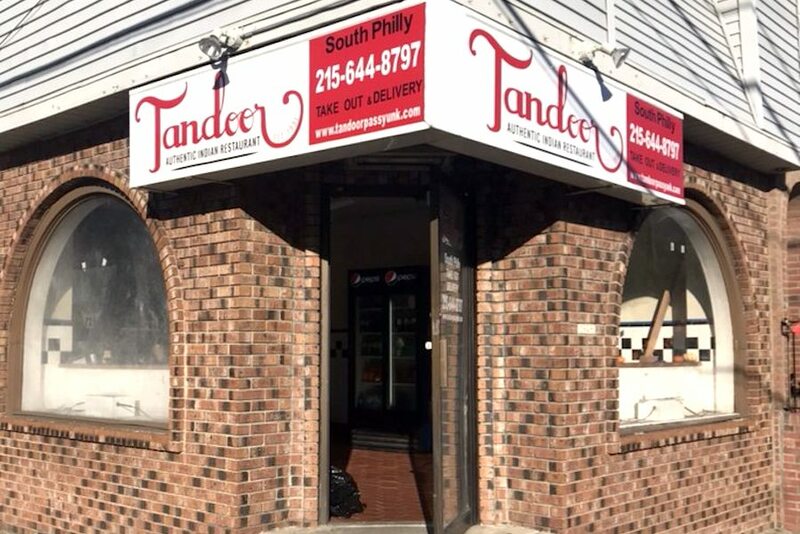 Tandoor Authentic Indian - Passyunk is open Monday-Thursday from 10:30am-10pm, weekends from noon-11pm, and Friday from 10:30am-11pm.